On a boat trip in sri lanka after ajurveda treatment. Watch the first pictures in the new gallery. Underwater videos with the GoPro 4 Hero Silver digital camera are coming soon. beautiful reefs near the beaches, nice for snorkeling even. 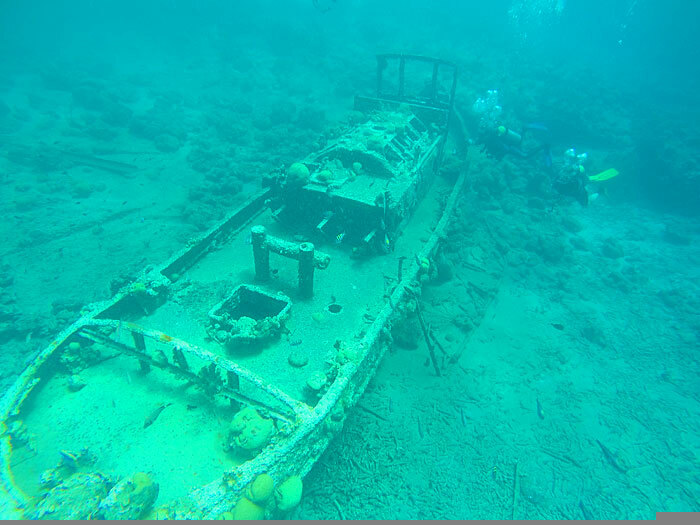 This innovative diving & snorkeling website is still under construction. You will find the best snorkeling places on earth here in our Map (coming soon). Please stay tuned. Yours Dagmar Schmidt-Neuhaus Webmaster crimsonfish.com & CEO www.tukani.de.